For many Muslims, the Eid celebration that marks the end of the holy month of Ramadan is a time to deck out. Express your faith during the Holy Month of Ramadan with contemporary Islamic Diamond Pendants for a personal touch. Featuring modern designs that showcase Mecca and delicate pieces engraved with calligraphy, this edit rounds up the very best of Islamic jewelry. Whether you’re looking for precious gemstones to amp up your everyday outfit or a special gift for a loved one this Eid, you’re bound to find something that puts a sparkle in your eye. 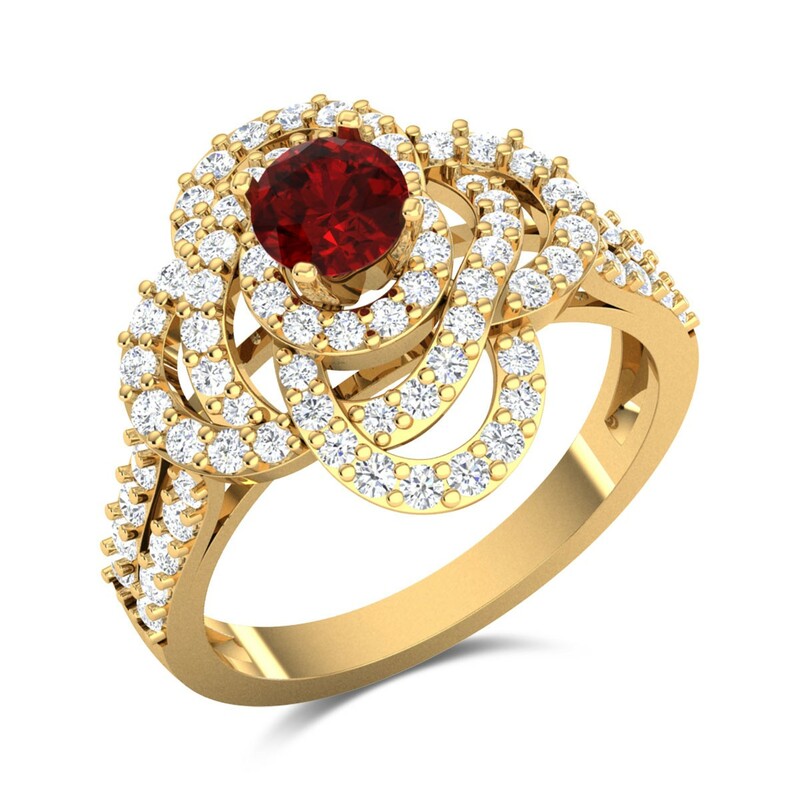 Create a bold and edgy look by wearing the bold ring. 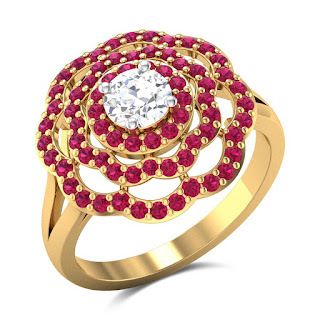 The white diamonds and red rubies of these pieces will add a striking contrast to your black abaya and embellish your outfit with the right amount of sparkle. 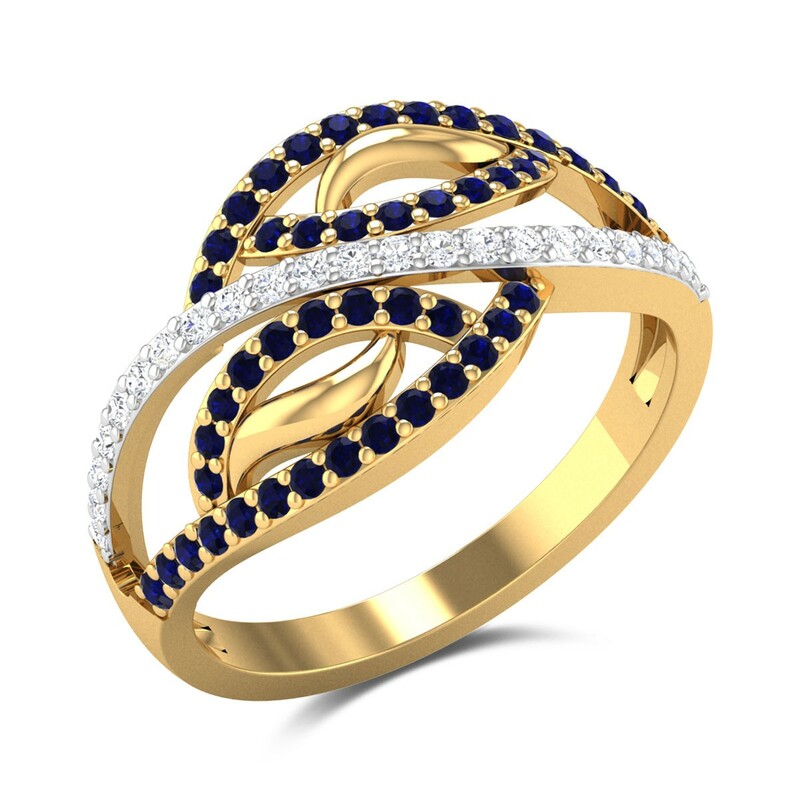 Finish the look with the trendy CREATIVITY ring which gives the illusion of a stack of rings piled up on top of each other. Add an instant touch of glamour and sophistication to your Ramadan style by opting for one of these classy sets. 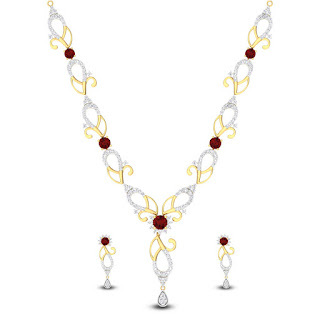 Choose elegant jewellery embellished with diamonds and gemstones to complete the angelic look. Make it the perfect companions for the colorful caftan or the classic black abaya. Inject your Ramadan attire with a dose of playfulness by mixing and matching a selection of your favourite jewelry. 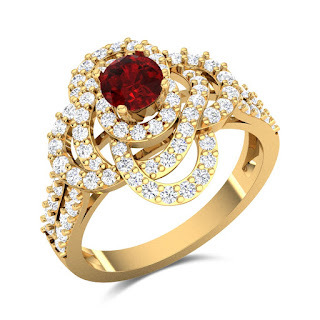 For an edgy abaya look add a dazzling pair of SOLITAIREearrings which can be easily matched with the shimmering solitaire ring and the feminine bangle embellished with diamonds and fantastic red rubies. Ramadan is a time to fast, pray and spend. 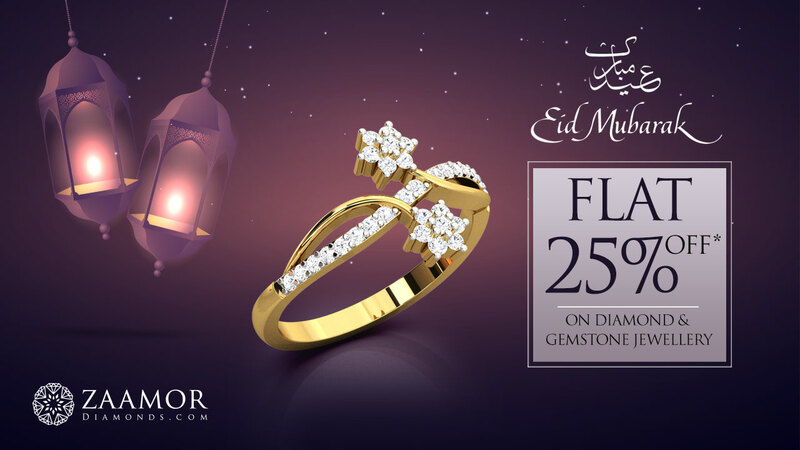 Buy diamond jewellery and make your Ramadan celebration grand.